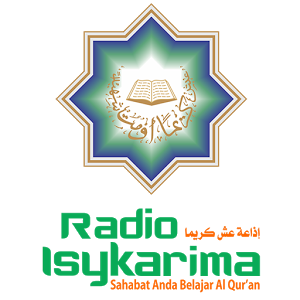 Radio Mora Kalbar live broadcasting from Pontianak, Indonesia. 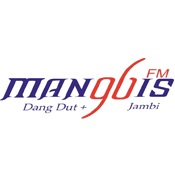 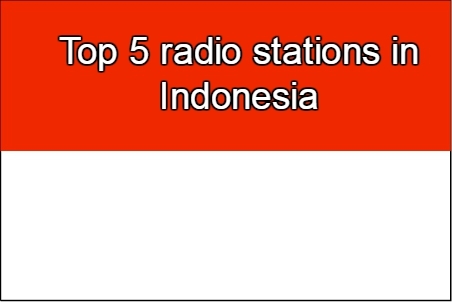 Radio Mora Kalbar broadcast various kind of latest pop, rock, classic, talk, culture, dance, electronic etc. 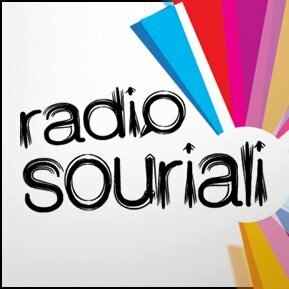 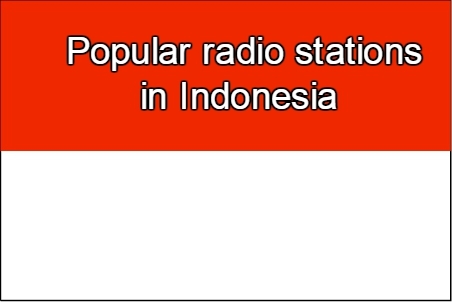 Radio Mora Kalbar streaming music and programs both in online. They playing 24 hour 7 day live Online radio. 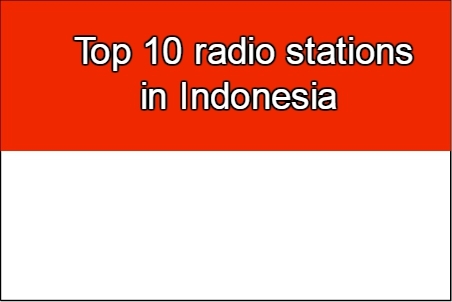 Radio Mora Kalbar is one of the most famous online radio station on Indonesia.